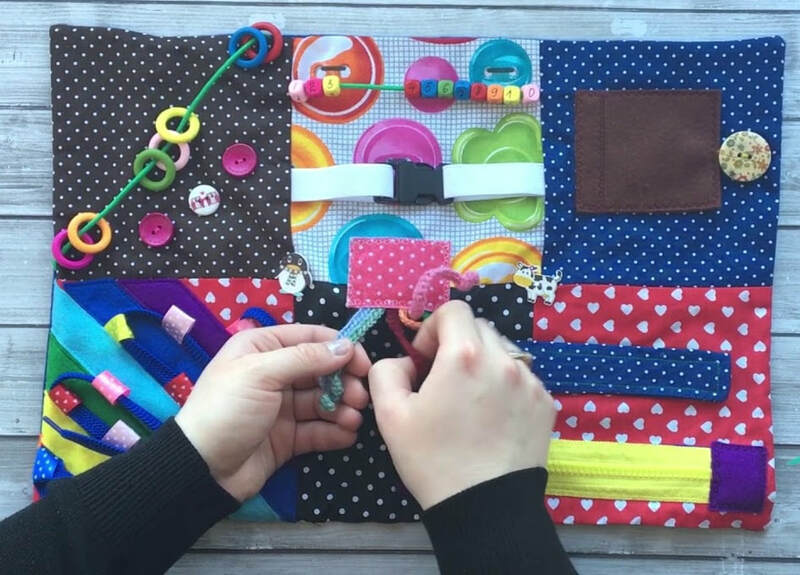 ​Help make fidget quilts for Capital Region Medical Center. Instructions, fabric and supplies provided. ​​​First Baptist Church; Room 101. Park behind the church in the lower lot and enter Door 4 in the alley.